I made the news recently and got featured on the Yahoo! front page. I'll post the entire article for maximum awesomeness since I'm in both the video and the second picture down (third from the left, I'm the handsome gentleman in the purple shirt). Location: I stare at you like this whenever you misspell "emperor." 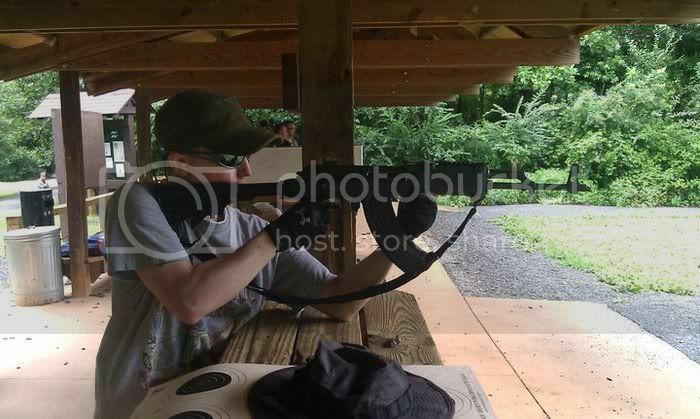 Another weekend, another gun range trip. Me with my buddy's AK-47. 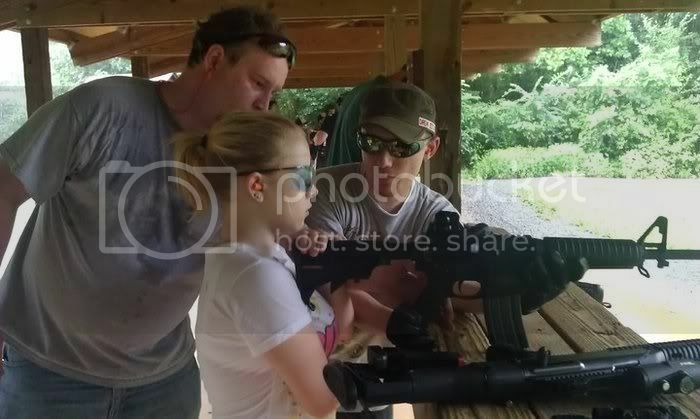 Me and a buddy helping my sister learn to shoot an AR-15. Chilling out at the cigar shop, like a boss. And double-post, because I was at an awesome murder mystery dinner theater event a friend of mine threw last Friday, and I was stylin' as an ex-KGB agent/bodyguard. Sadly, I was not the murderer. I did my first ever cosplay at Dragon*Con this year. I was Travis Touchdown, and I'm pictured here with the two best things about Dragon*Con. Is old picture, I look so fat back then. Also have colored hair, is blond now. How to make image? Sorry for bad english, not my language. If that's fat what do you look like now? o.O Lol, so you're a skinny blonde now? 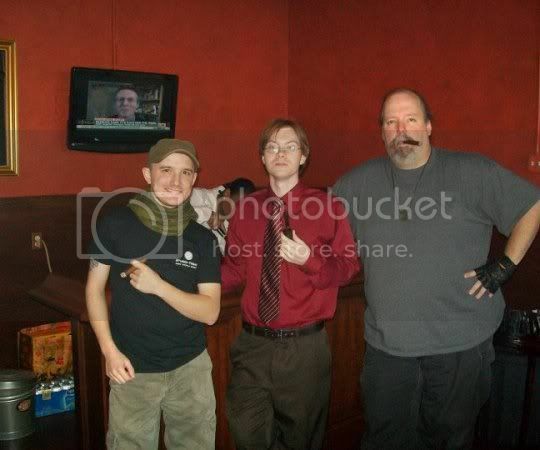 Chilling out at the cigar shop for an event last week with a few buddies. I'm on the far left in the green shemagh. Halloween party SB! 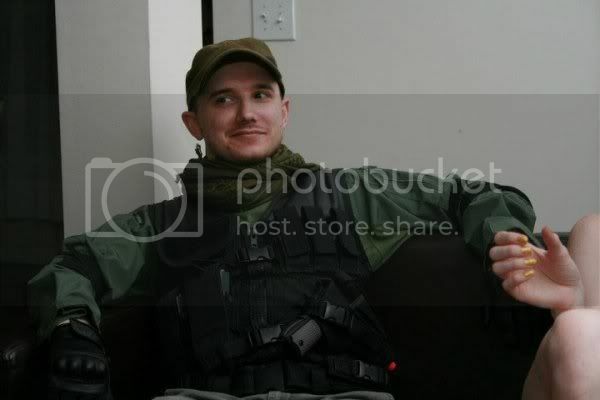 Dressed up in my airsoft gear as Generic PMC Guy. Whenever righteousness declines and unrighteousness increases I make myself a body; In every age I come back, to deliver the holy, to destroy the sin of the sinner, to establish righteousness. Guess who graduated AF tech school today! You only get three guesses. YOU WILL NEVER BE RID OF ME.